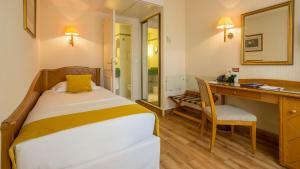 The first class Hotel Etat's Unis is fully airconditioned and equipped with the highest standards. 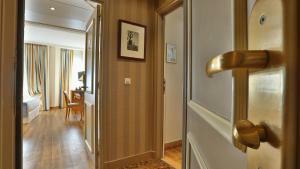 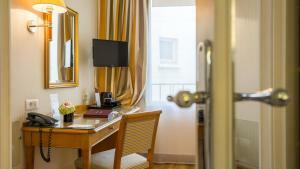 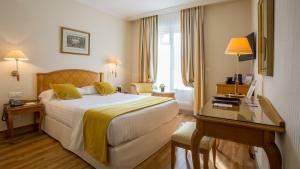 Situated in a quiet street 150 meters from the opera and the metro. 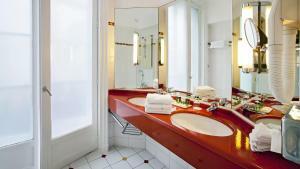 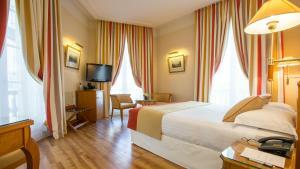 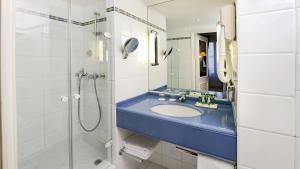 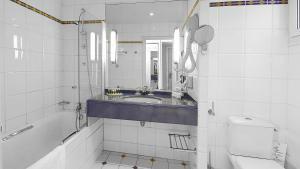 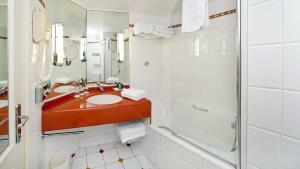 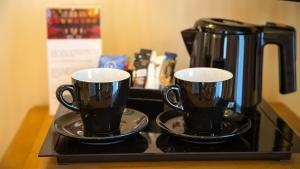 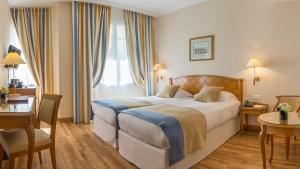 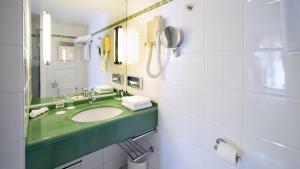 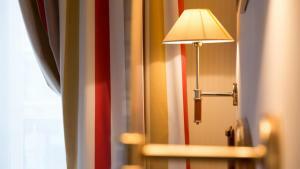 All rooms are decorated in a local French style and equipped with cable TV, alarm clock, hairdryer and telephone. 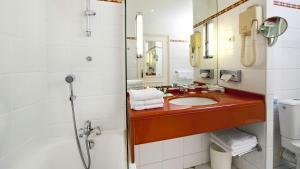 All rooms have internet connection. 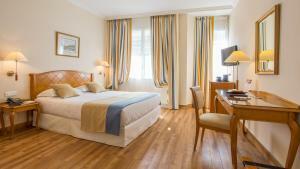 Rate: € 138.00 ... € 580.00; select dates below to get current rates.